St. Bernard sheriff's deputies found a body in Violet. 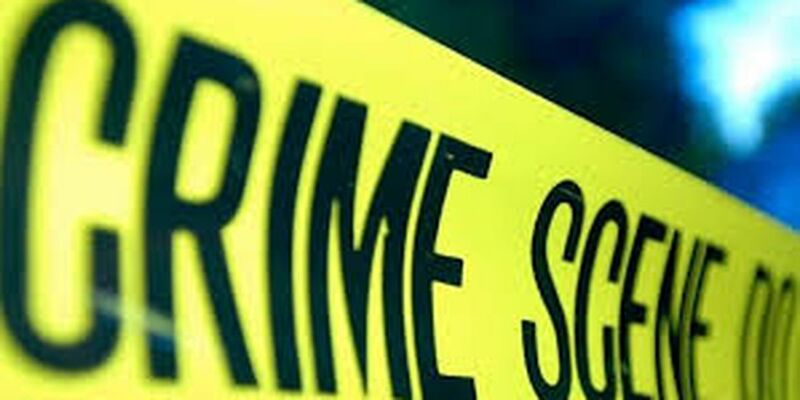 NEW ORLEANS (WVUE) - The St. Bernard Parish Sheriff’s Office is investigating a body found shortly before 11 a.m. on Thursday, according to the sheriff. The man was found in the 5400 block of East Judge Perez Dr.
Foul play is not suspected at this time, but the cause of death will be determined by the coroner.